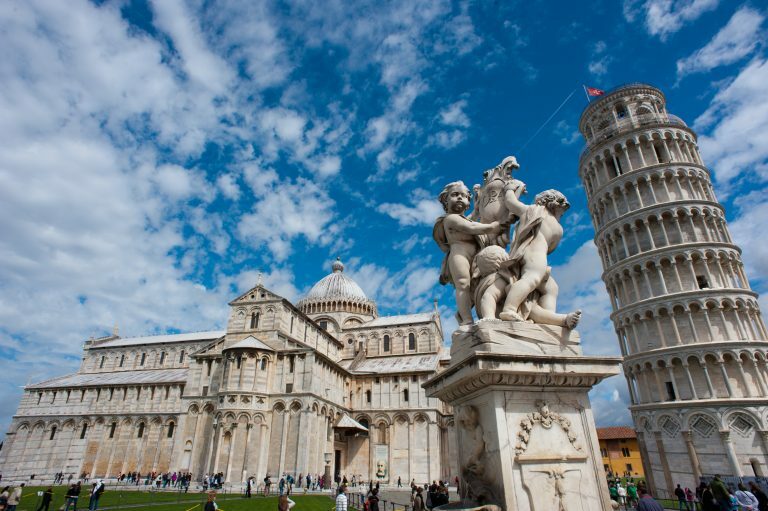 English speaking driver , will pick you up at the port of Livorno at 08.00 a.m. just in front of your ship to drive you to Pisa and Florence. 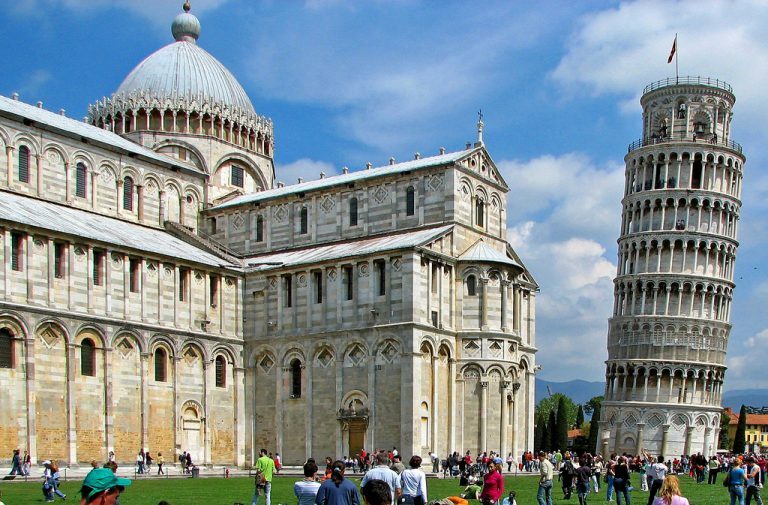 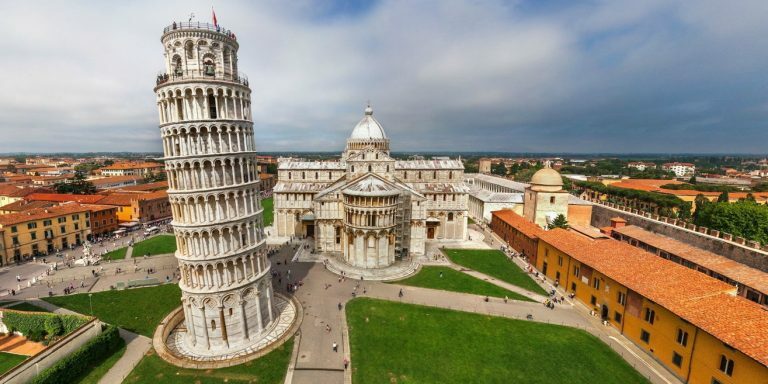 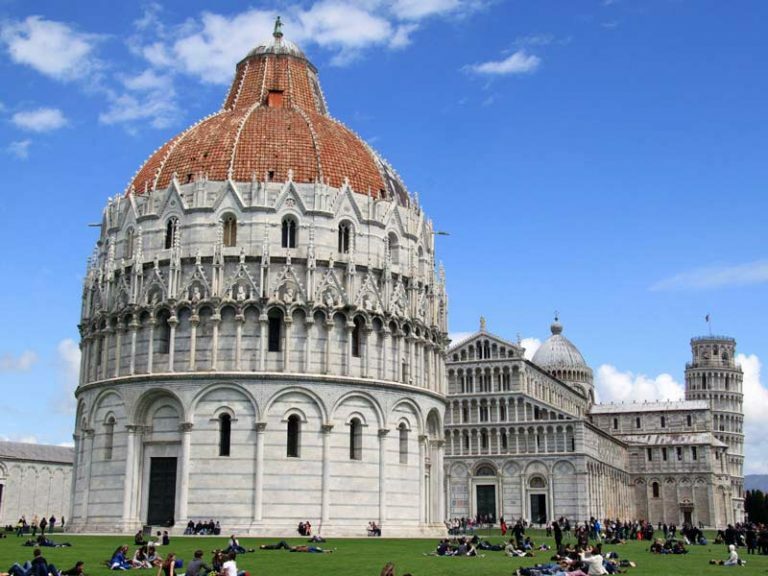 Pisa (20 minutes far) where we will go first to visit the “Leaning Tower”, the Duomo and the Baptistry, we will drive then to Florence (1 hour drive). 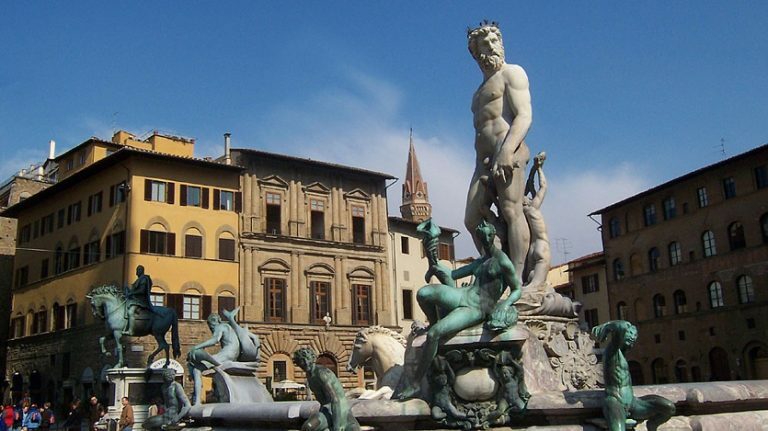 One of the world’s most important cultural and historical city is Florence: We will start the Tour from Michelangelo Square where you have a breathtaking view on the City of Florence. 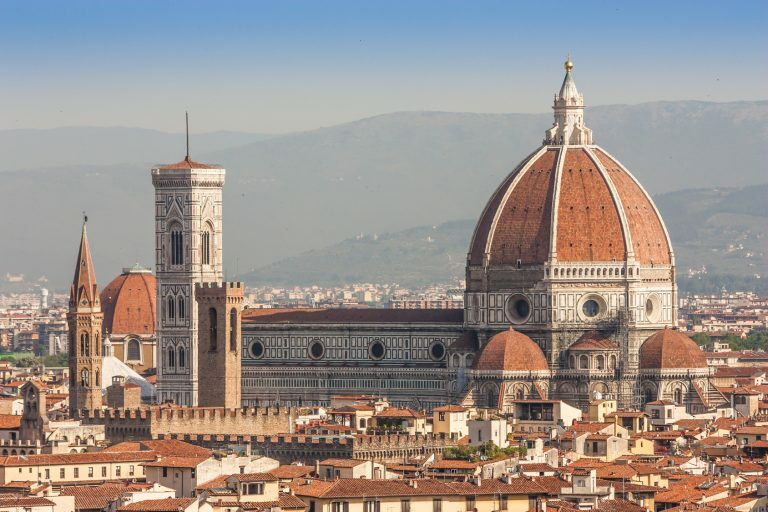 we will keep driving to Santa Croce Church where all the most important italian artists are buried:(Michelangelo, Galilei,Macchiavelli and Rossini). 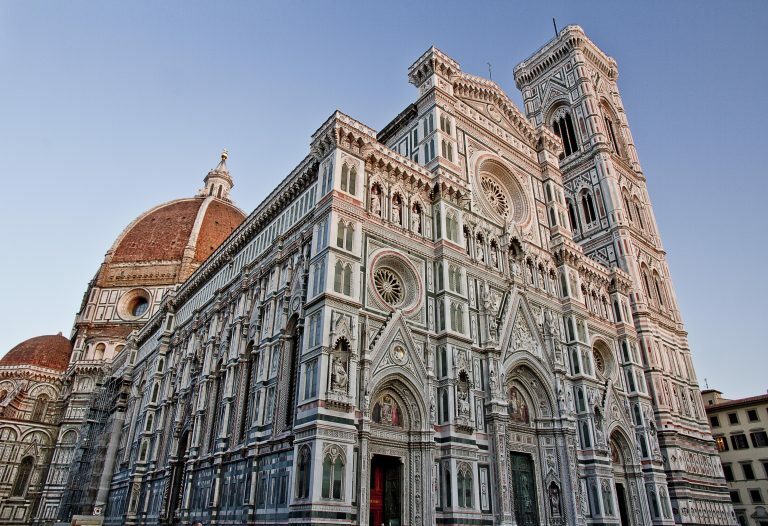 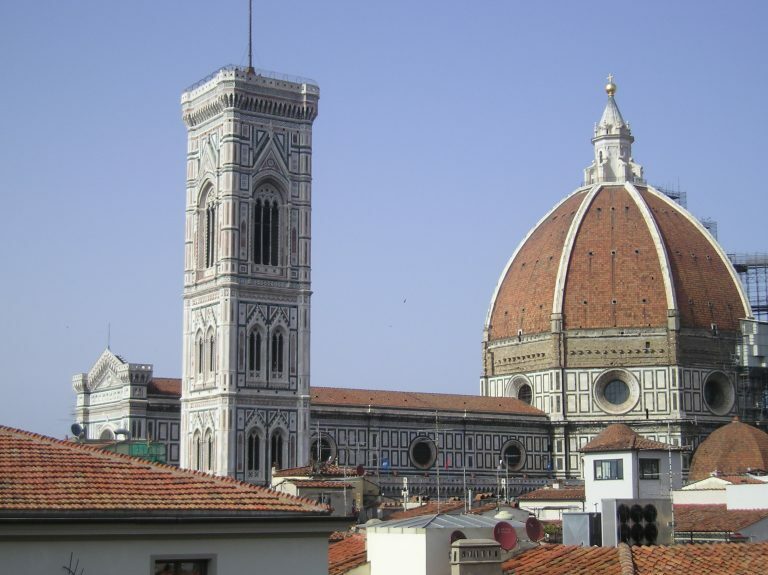 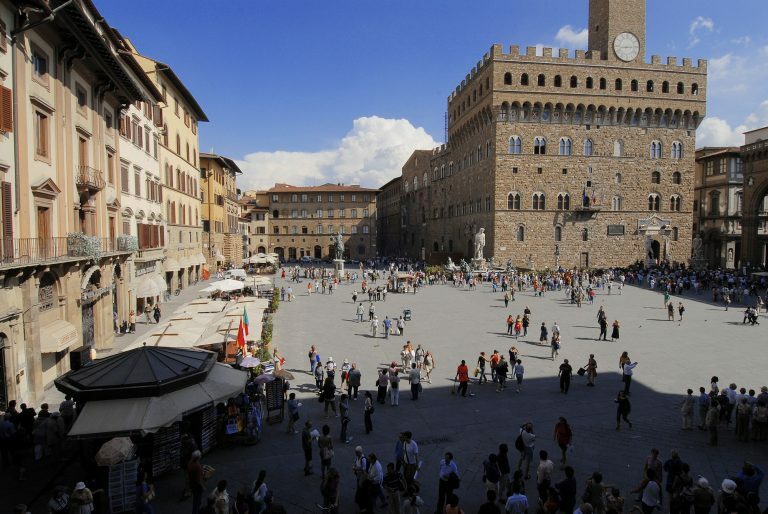 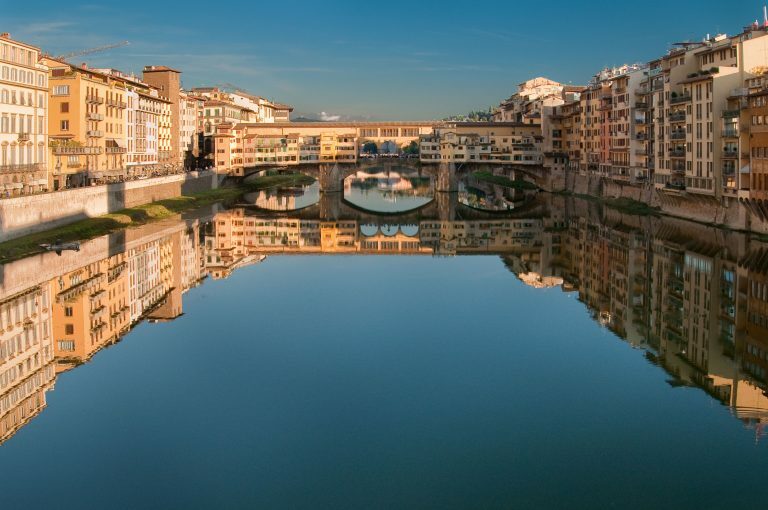 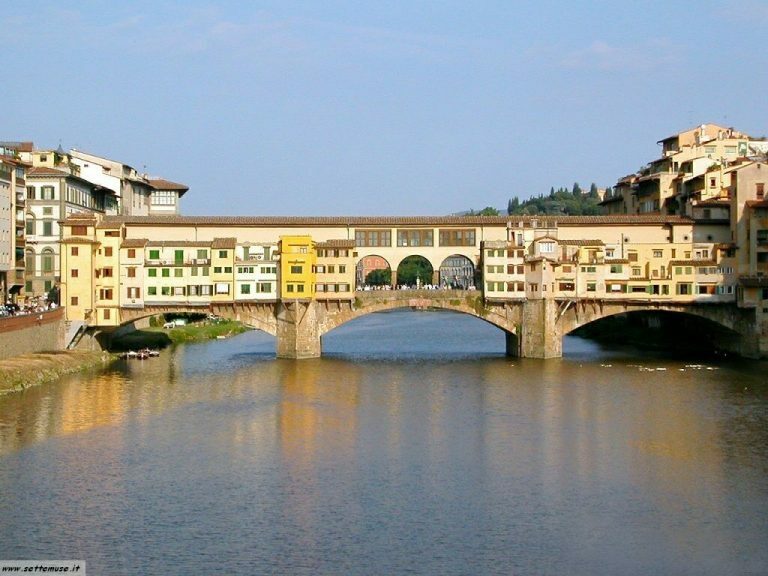 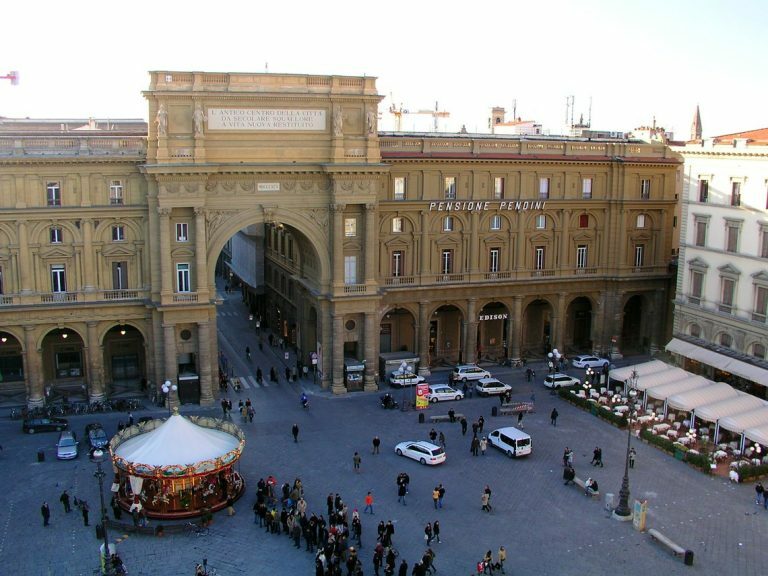 We Will drive then around the city to visit the Duomo, Giotto Bell Tower, the Signoria Square and Palace,The Old Bridge Ponte Vecchio and Pitti Palace. 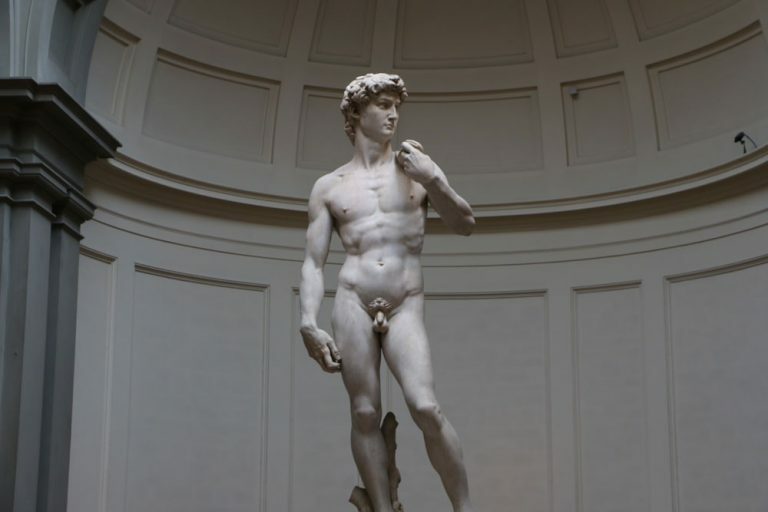 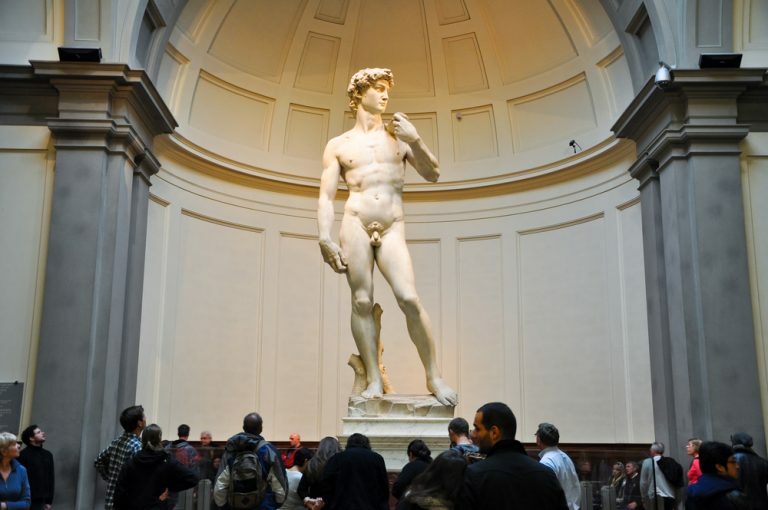 we will continue to “Accademia Museum” to visit the David by Michelangelo ……..